Commercial garage door sales are a big focus here at Byerly Garage Doors. 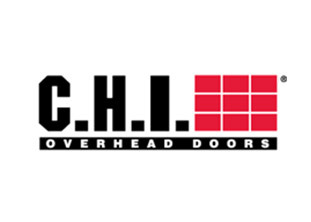 We have a strong assortment of some of the finest commercial garage door models out there. If you need a commercial garage door that's the picture of superb craftsmanship, reliability and strength, we won't let you down in any way. 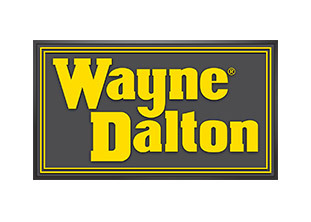 We offer commercial garage doors from some of the most esteemed brands available. If you're interested in commercial garage doors that are strong, visually appealing and flexible, you'll simply love all of the options we have waiting here for you. 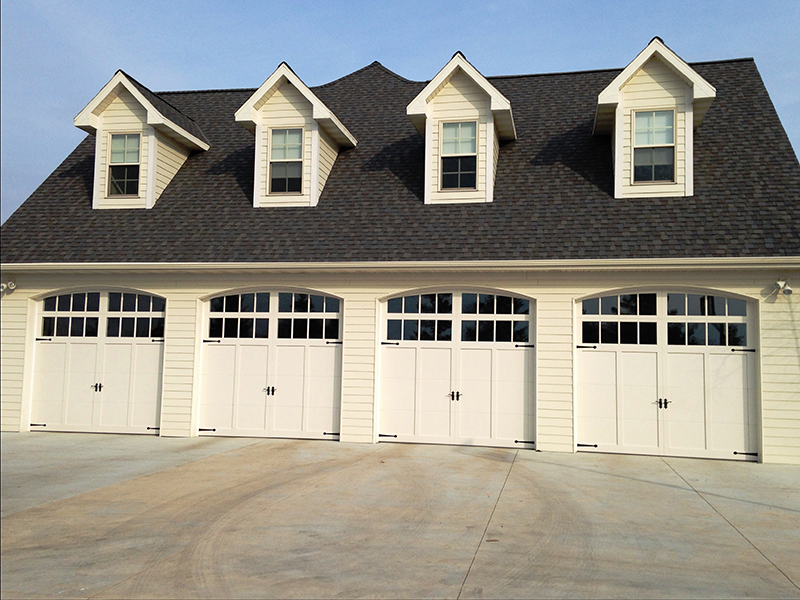 We carry commercial garage doors that focus on A+ performance first and foremost. 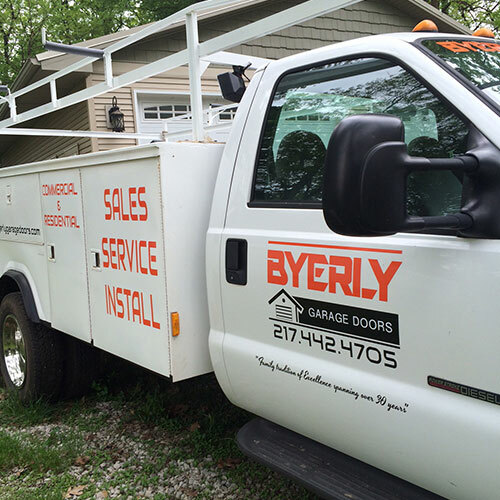 If you're looking for a company in Danville, Illinois that specializes in commercial garage doors, call us at Byerly Garage Doors (217) 442-4705 without delay. Your convenience is always our main priority. Issues with commercial garage doors can be a serious hassle. Any business needs a garage door that is both functional and reliable. 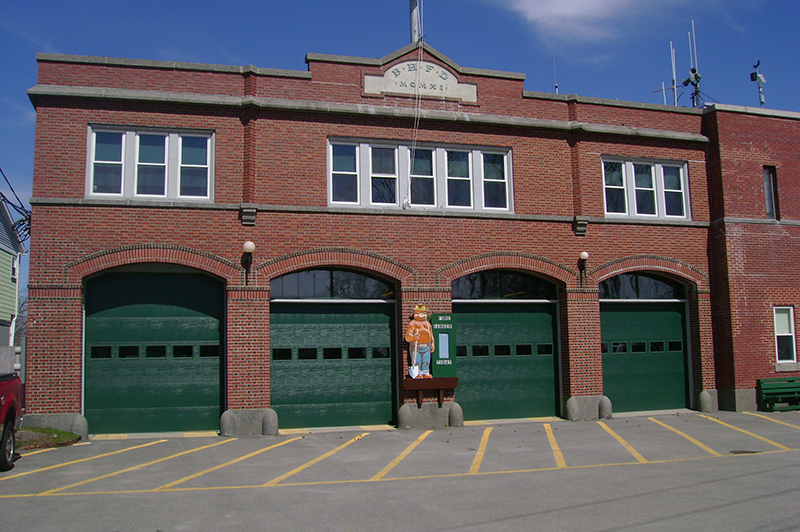 If you need any type of professional assistance with commercial garage doors in Danville Illinois, all you have to do is get in contact with our company Byerly Garage Doors. 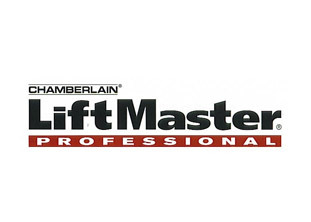 We can take care of all of your commercial garage door needs, period. If you need garage door installation help for your business, we're at your service. If you need garage door repairs, we're at your service all the same. We even specialize in commercial garage door sales. 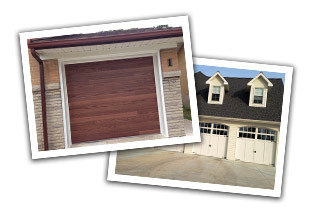 When it comes to garage doors, we can help you with everything. 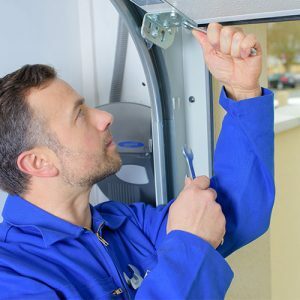 We have been offering attentive and dependable garage door services since all the way back in 1986. If you want to work with a leading garage door company that has decades of experience under its belt, that's us. Problems with a garage door can greatly interfere with the efficiency of your business. If you want to ensure smooth sailing for your business at all times, there's no time for a garage door that just doesn't work. If you're experiencing any type of problem with your commercial garage door, our technicians can make it a thing of the past. 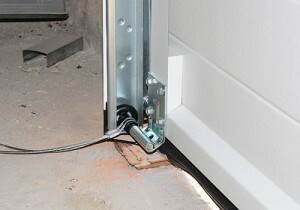 They can take care of garage doors that have issues closing and opening, for example. 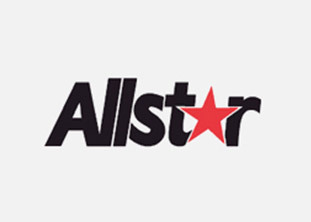 They can take care of garage doors that make unusual noises all of the time. Squeaky sounds often indicate garage door problems, to be specific. If a commercial garage door opens unusually slowly, that's yet another sign of an issue. 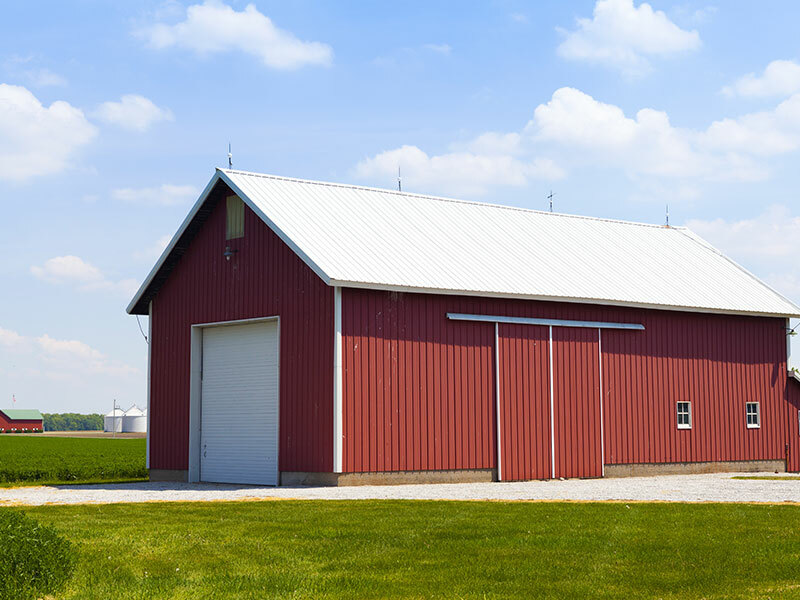 If you're sick and tired of having to think about a garage door that is only slowing your business down, we can turn the entire situation around for you, and that's a firm promise. "Family tradition of excellence spanning over 30 years"